White moon track pants made from 100 % rich combed cotton, it gives you rich look and the skin-friendly fabric is a tremendous comfort of wearing, deep side pockets for better buyer's needs. So,own this unique and cool track pants and feel comfort. 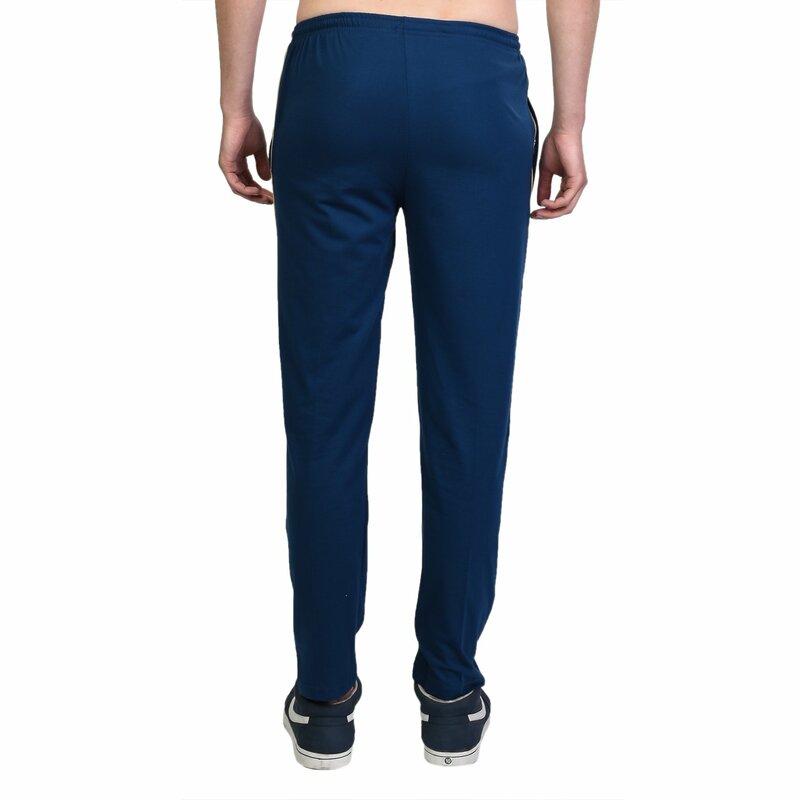 The Cotton Material Makes Track pants Breathable, Comfortable and Skin Friendly.